Home Buhari was stoned at Lagos rally? Buhari was stoned at Lagos rally? Buhari was stoned at Lagos rally? The APC held their rally at the Teslim Balogun Stadium in Lagos today & a few people are tweeting that he was pelted with stones. Did that happen? Tags # Buhari was stoned at Lagos rally? 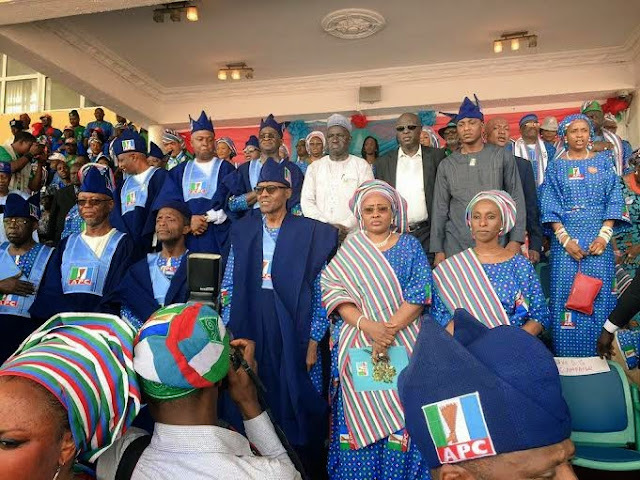 Labels: Buhari was stoned at Lagos rally?